Keep your fountain and pond water crystal clear blue with our Easycare Fountec Algaecide and Clarifier. 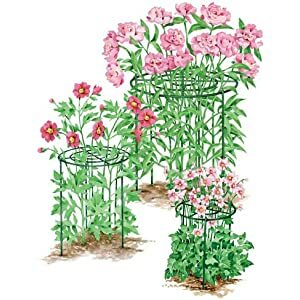 Non-hazardous, non-foaming, and safe for birds, plants, and fish, this is the best product if you want your outdoor water to look beautiful all year long. Fountec is non-hazardous, non-staining and non-foaming. It is safe for birds, plants, and animals but not for fish. Fountec is the most effective, environmentally friendly product now available for fountain treatment. 1. 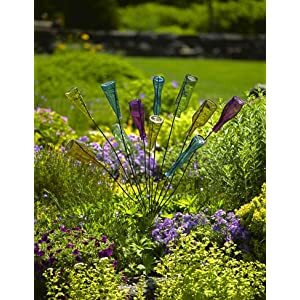 MULTIPURPOSE: The 12 hand tools are perfect for all your garden needs, such as digging, weeding, loosening soil, transplanting, watering, sawing, cutting, measuring and fix plants to trellis or stake for indoor and outdoor gardens. 2. 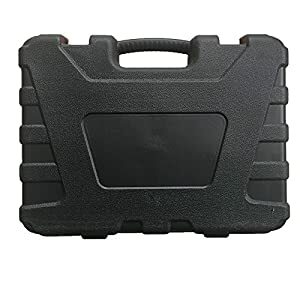 GREAT GARDENING GIFT: This new garden tool set is a perfect gift for gardening lovers with a with a molded shell tool box with slots for easy storage and classification. 3. New MATERIALS: Adopt newly stainless, eligible and durable metal( Aluminium Alloy and Stainless Steel) and thick plastic. 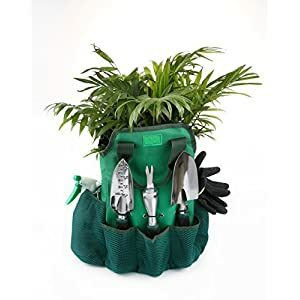 PERFECT 13 PIECE GARDEN TOOLS SET include:6 hand tools and garden tools bag, sprayer bottle,cotton work gloves ,Seeds bag,Plant labels,Garden Tie,Gardener’s calendar.To meet all your gardening needs.Apply to the garden or balcony, please do not use to pry the stone. HIGH QUALITY:6 hand tools made of high-quality metal to withstand the test of time.durable and not rusty. The bottom of anvas storage tote adds a premium sponge to allow standing. ERGONOMIC DESIGN :have ergonomic handles, Soft touch and lightweight provide the most comfortable gardening experience possible, while reducing pain and fatigue.ensures that you enjoy the gardening without any hassles. 348 queries in 1.223 seconds.